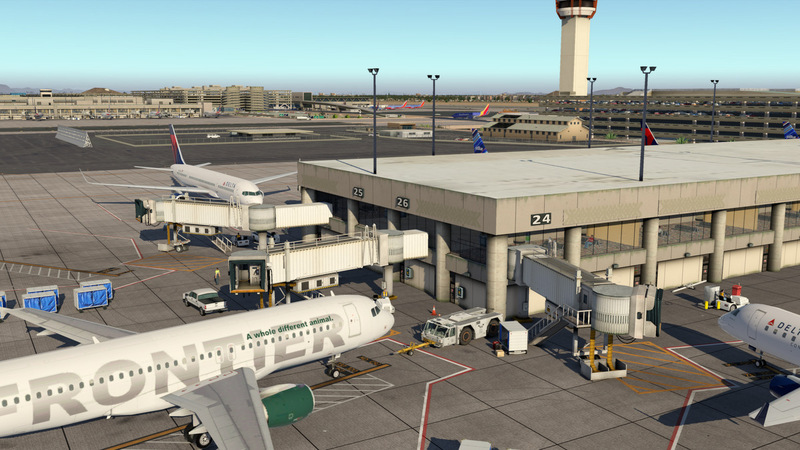 Phoenix Sky Harbor International Airport is a civil-military public airport 3 miles (5 km) southeast of downtown Phoenix, Arizona. 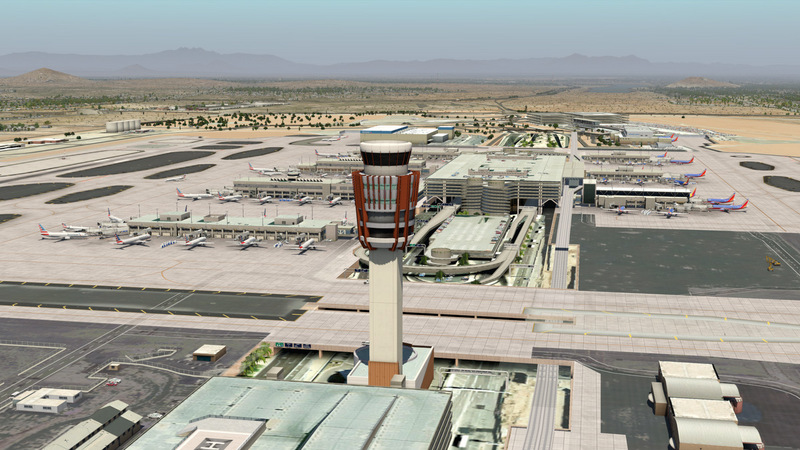 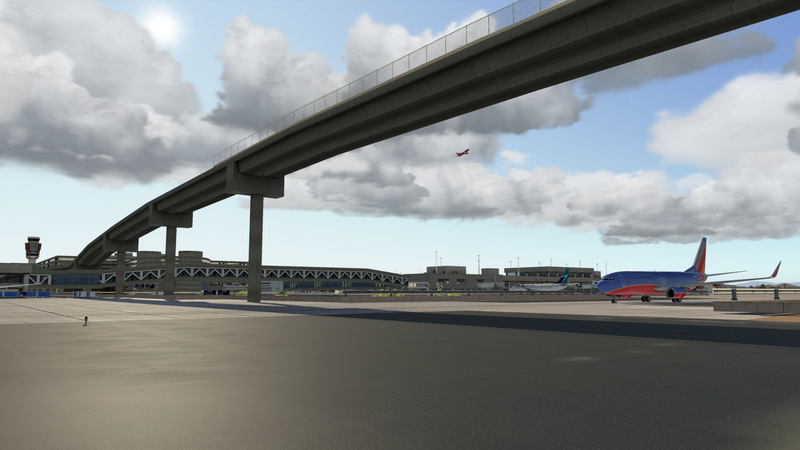 It is Arizona's largest and busiest airport, and among the largest commercial airports in the United States. 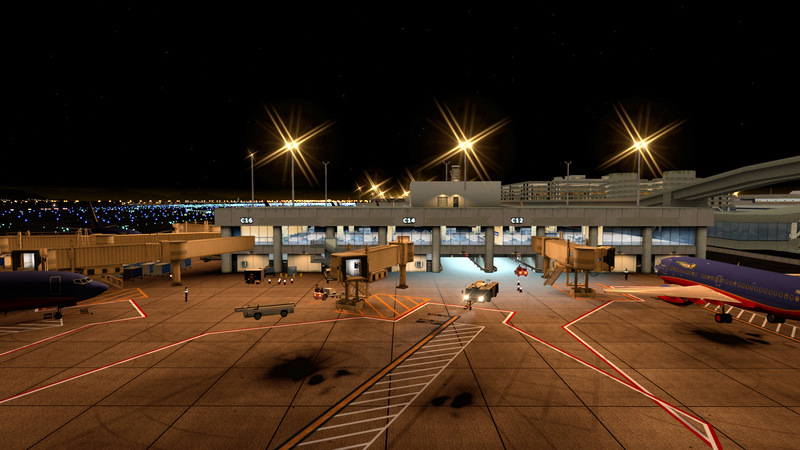 In 2012, the airport served 40,448,932 passengers, making it one of the top 10 busiest in the United States by passenger count. 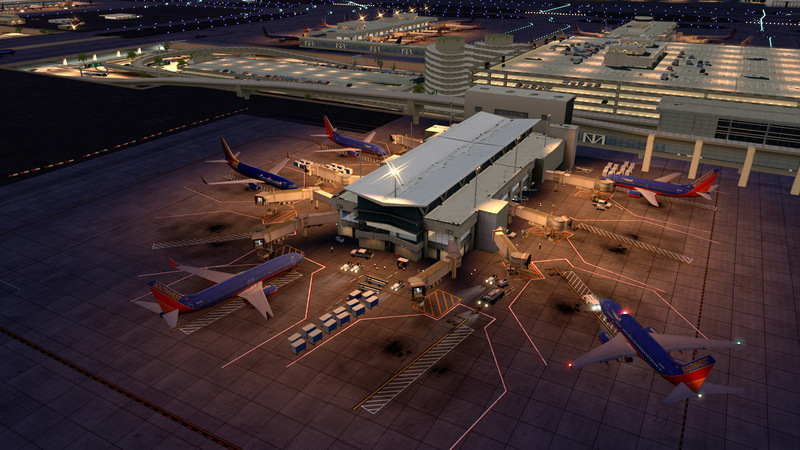 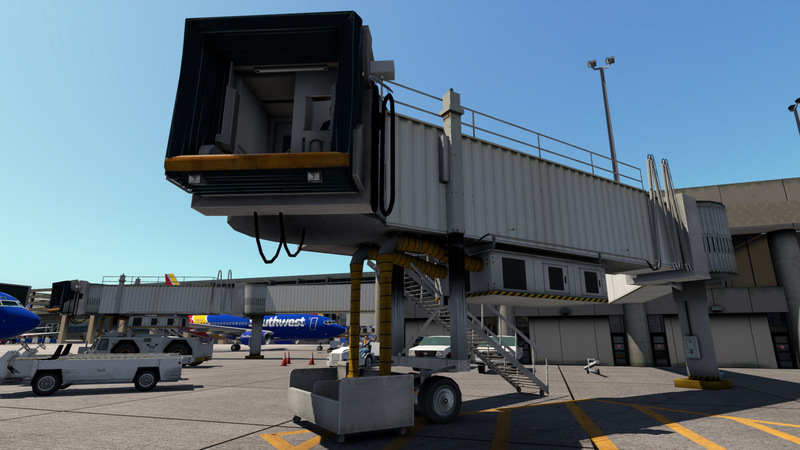 It handles more than 1,200 aircraft operations a day, 100,000 passengers and more than 800 tons of cargo. 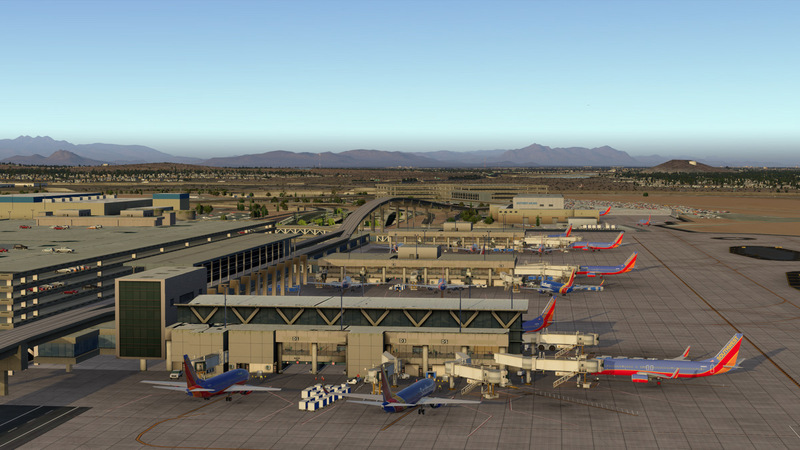 The airport serves as a domestic hub and Mexican and Hawaiian gateway for American Airlines' merger partner, US Airways, and also serves as one of the largest focus cities for Southwest Airlines (wikipedia).